I am a reporter for The Press and Journal, covering Aberdeenshire. I am originally from Glasgow and previously worked for The Dumbarton and Vale of Leven Reporter for two years. The north-east will be making a splash next month with the region's first ever Dolphin festival. Planners have backed controversial plans for 550 homes at Trump's Menie Estate - despite admitting it "significantly" breaches policy. Trump International's controversial housing development could be approved by north-east councillors, despite claims it "significantly breaches" policy. A car valeter was caught more than double the drink-drive limit after he decided his brother was too intoxicated to get behind the wheel. A north-east farmer who terrorised his wife in a drunken rage has been fined. A jury was sent home from a dangerous driving trial in Aberdeen yesterday due to a leaky roof. A north-east man, who tried to attack a shopkeeper with a knife in a drunken rage, has been locked up. A north-east man who was left with serious spinal injuries after his part in a ram raid has been placed under supervision. A north-east man caught with almost 5,000 indecent images discovered he was sexually attracted to children while living in Korea. A young boy who was found in a pool of blood with severe facial injuries looked like he had been "blown up" his dad has told a jury. The future generation of nurses will be passing on life-saving skills to the public this week, in an effort to reduce the number of cardiac arrest deaths. 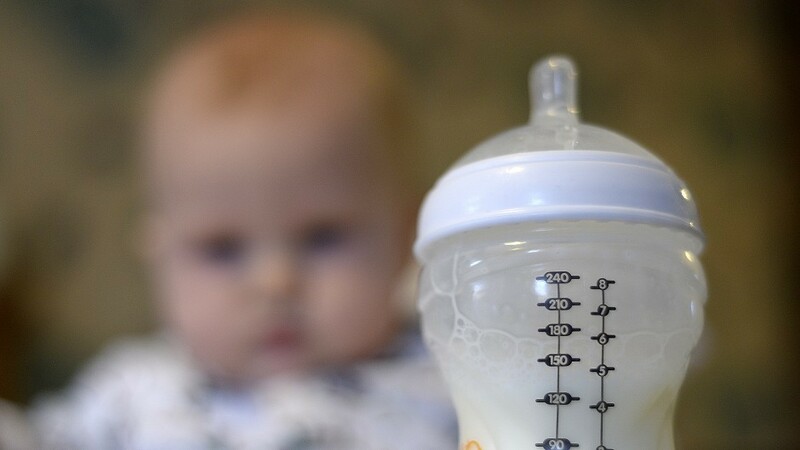 Health chiefs have warned that the health of babies is being put at risk because Scottish mums are turning to the black market online to buy and sell breast milk. A north-east council's "rapidly-deteriorating" bridge network will cost at least £3.35 million to repair. Police are hunting the culprit behind a huge blaze in Aberdeen which left seven vehicles torched. Two climbers are being treated in hospital after they were rescued after going missing. A scheme designed to reduce the number of biker deaths on roads across the north and north-east is being run for a second year. A gang of fraudsters have been locked up after stealing £360,000 from victims across the country, including the north-east. 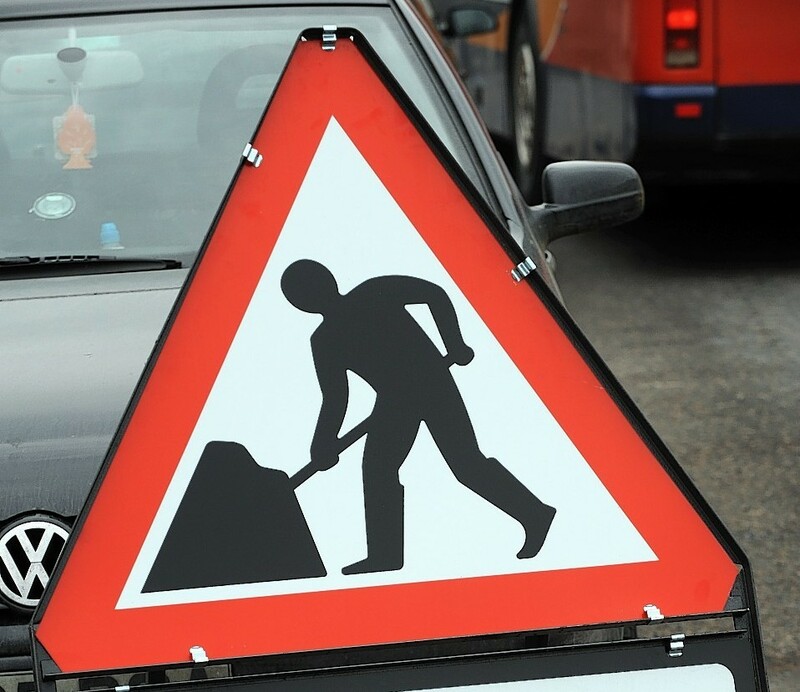 A busy stretch of a major north-east road will be closed for five days next week. Calls have been made for government intervention to ensure water supplies do not run dry, following an "unprecedented" drought last year. Motorists will face major disruption when a north-east road closes for almost a month for landscaping work. 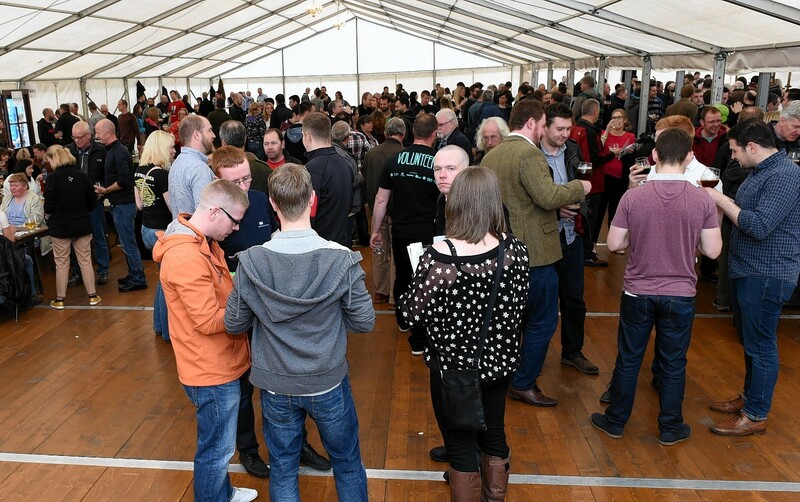 The organisers of a popular north-east beer festival have revealed the details of the 10th anniversary event. Two teenagers who threw a snake across the road – after one of them spun it around in the air - have been ordered to complete unpaid work. A north-east RAF veteran is urging the public "not to underestimate" the visually-impaired. An independent review of the policing of football in Scotland was published yesterday. A Strathdon community hit badly by the snow every year is celebrating after a new warning system went live.